Beauty only, NO SPAM! Inspirational stories about the artistic process, exclusive tips and fresh news from the creative community. 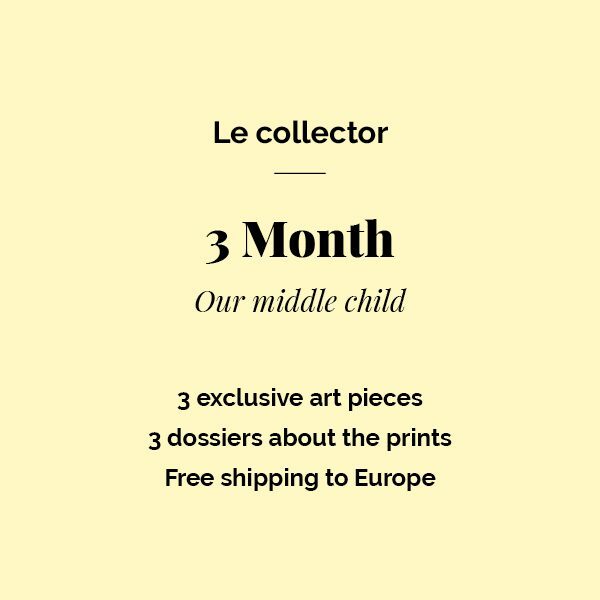 Le Timbre is a monthly art subscription born in Barcelona, with the mission to help people explore visual arts in a deeper level. 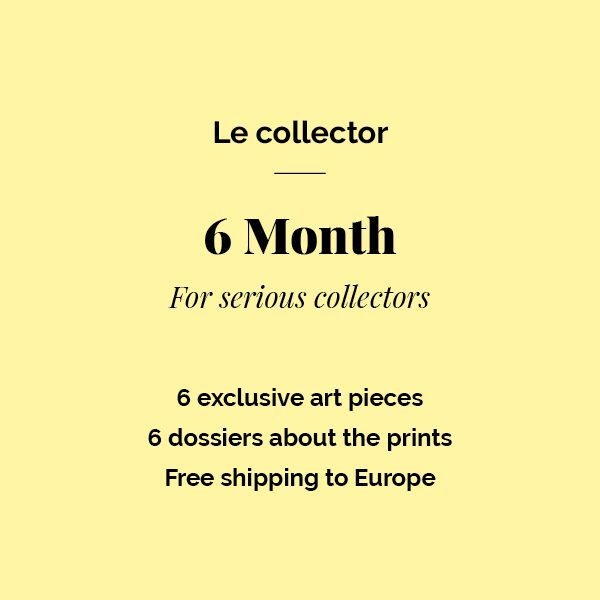 We work closely with international visual artists from the five continents, monthly producing exclusive limited editions for our subscribers.